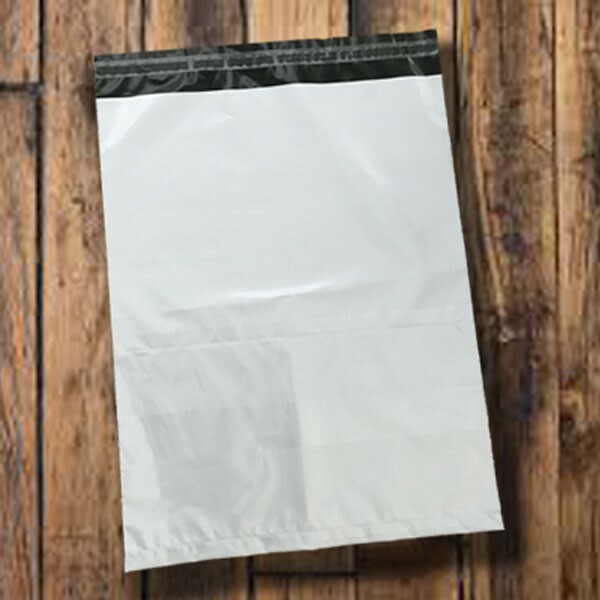 Bayard Packaging manufactures these recycled grey mailing bags from our manufacturing facility in the UK and are 100% recyclable. 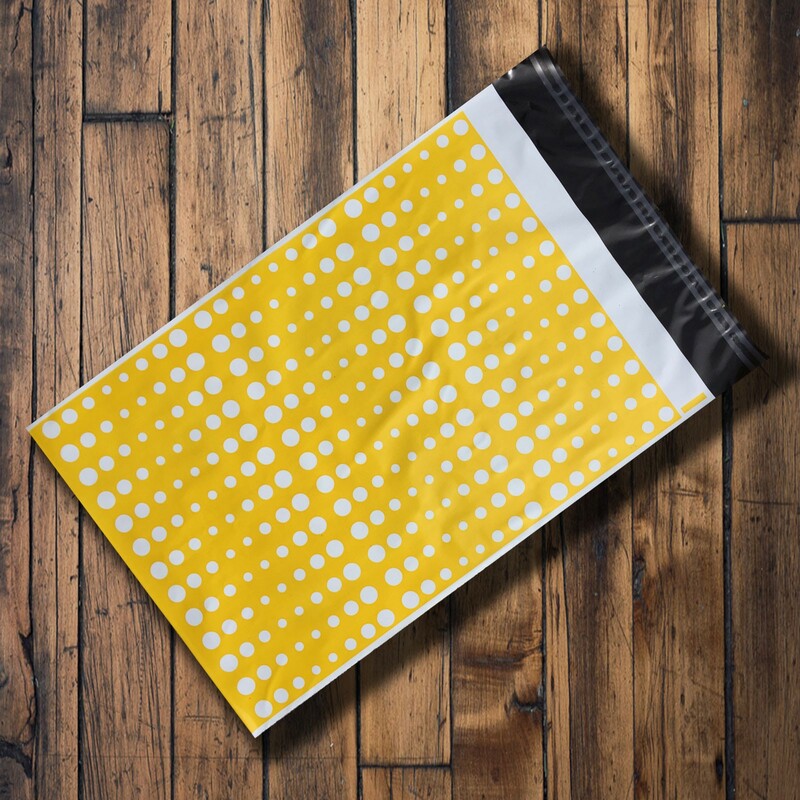 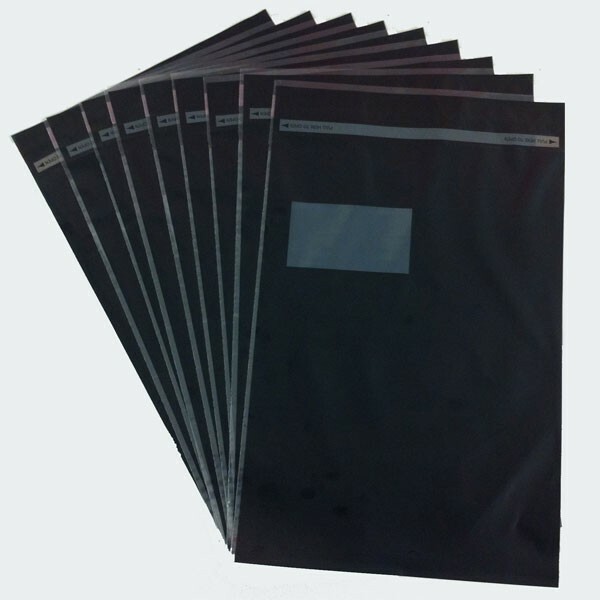 These grey mailers are an economy range, because they are produced from 100% recycled material the surface finish can vary during a batch and external labels can sometimes be difficult to adhere to the bags, this is purely down to the content of the recycled material. 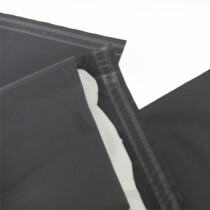 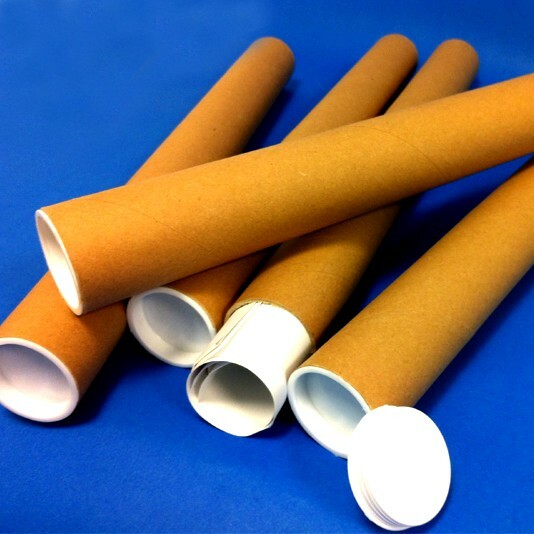 They come with a self-seal closure and are made from a fully opaque 55 micron recycled material, ensuring they are high in strength whilst still offering a low posting weight. 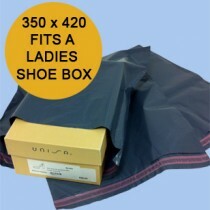 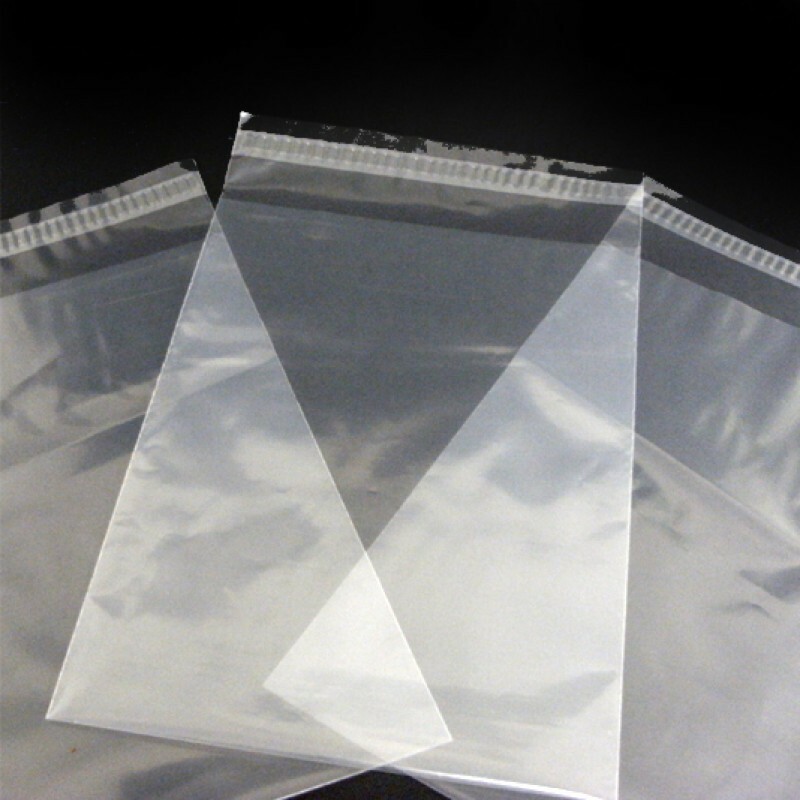 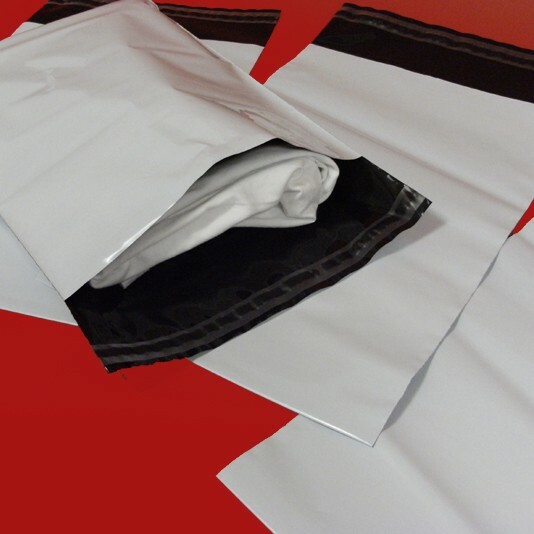 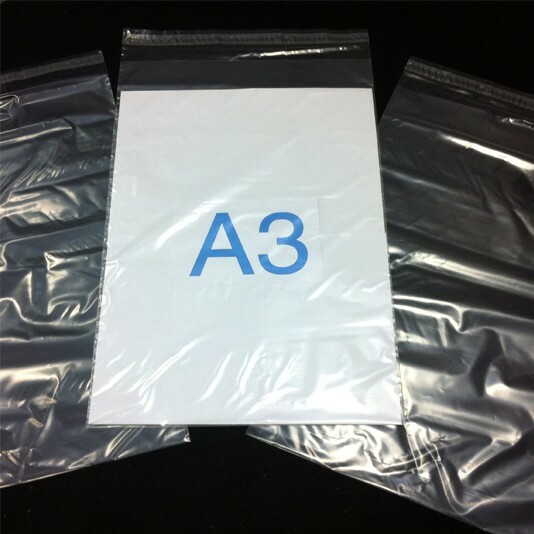 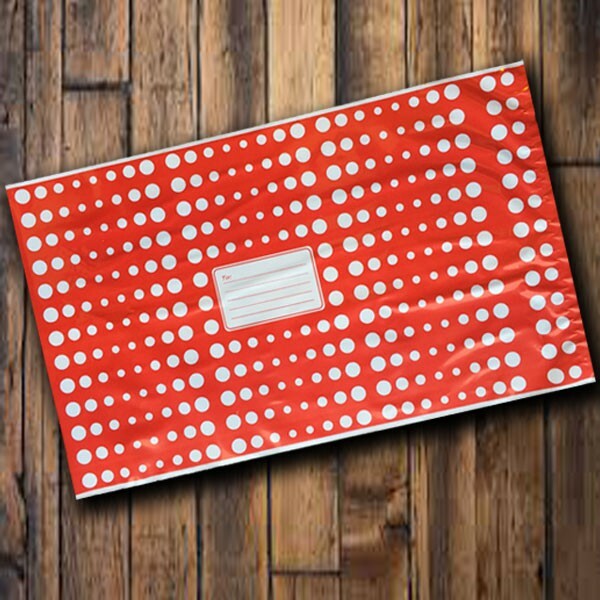 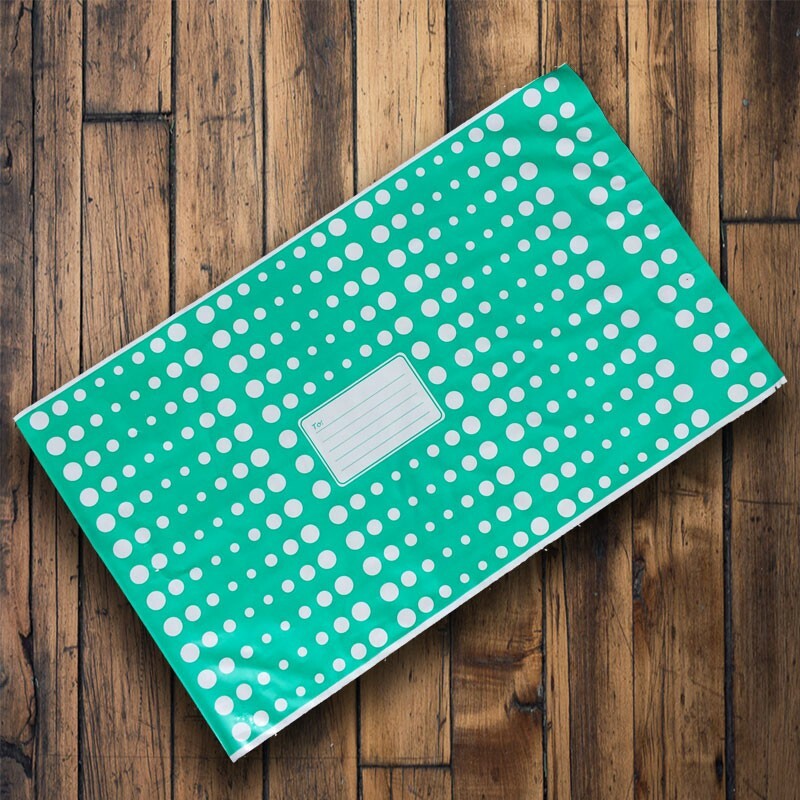 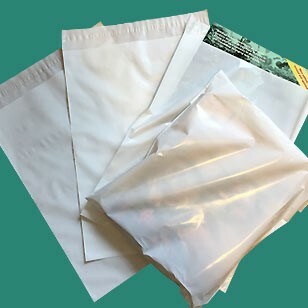 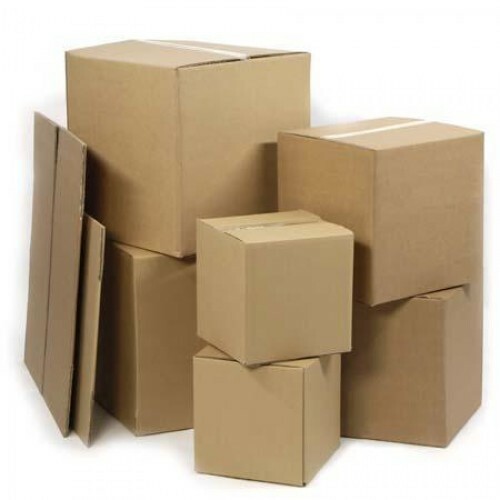 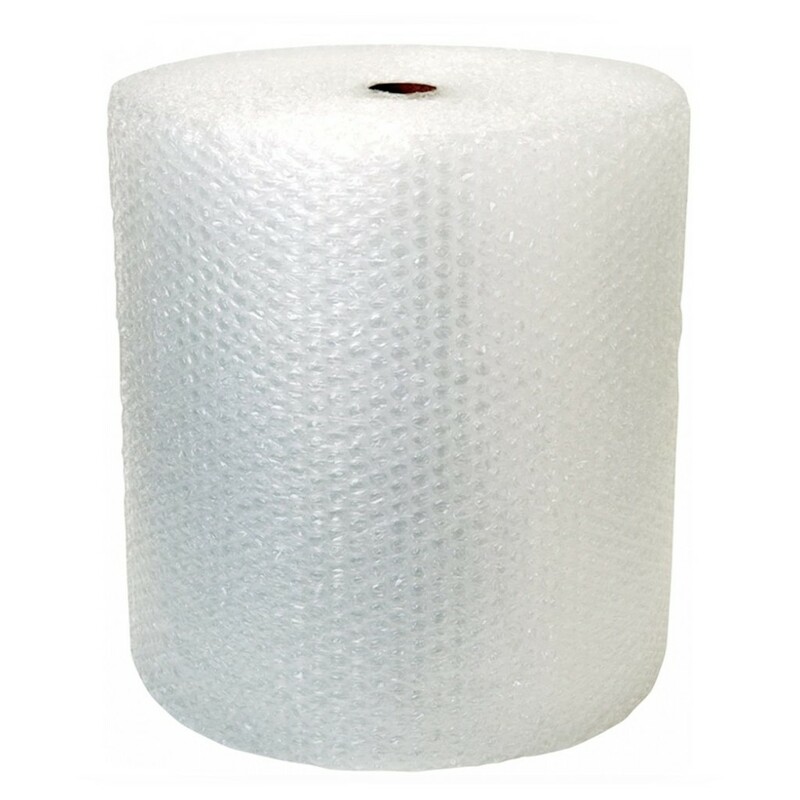 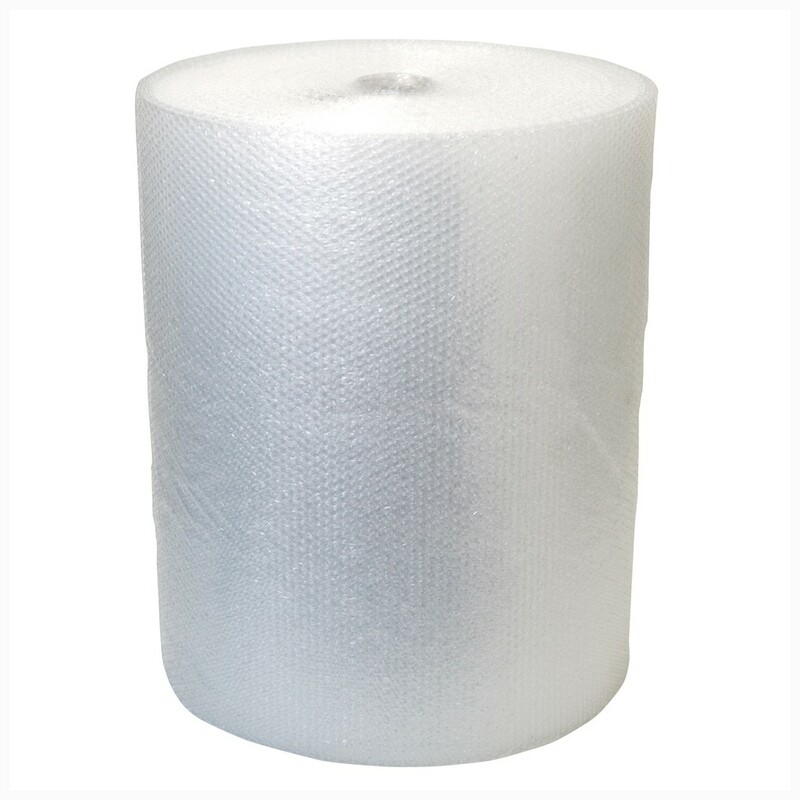 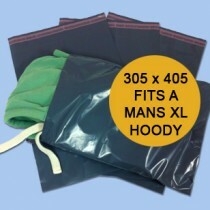 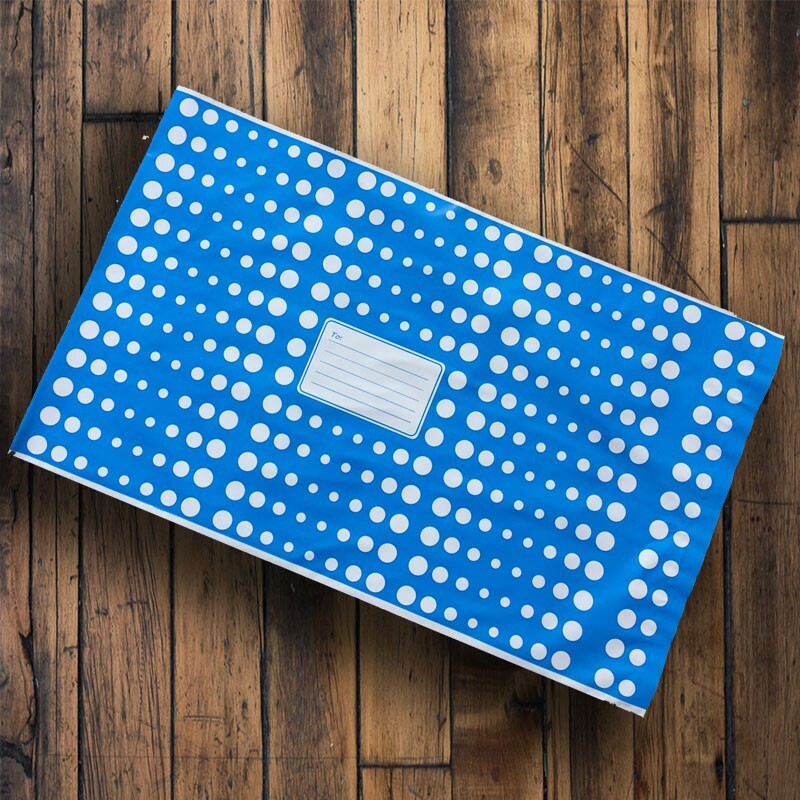 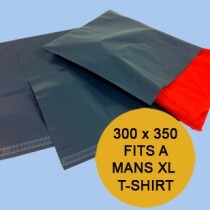 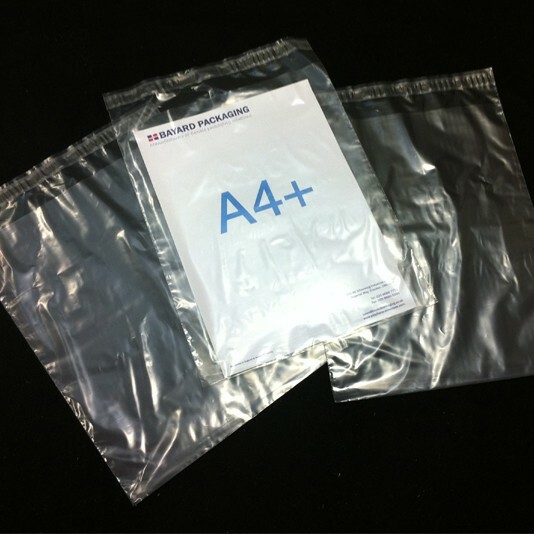 If our economy range of grey mailing bags are not what you are looking for, we carry a range of blue mailing bags, white mailing bags and pink mailing bags all in 55 micron, or if you are looking for a thicker option, we do carry a range of extra strong white mailing bags. 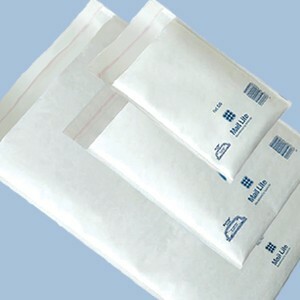 Bayard's best value mailing sacks. 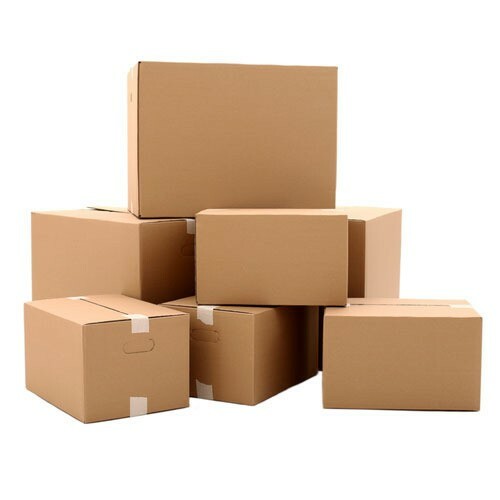 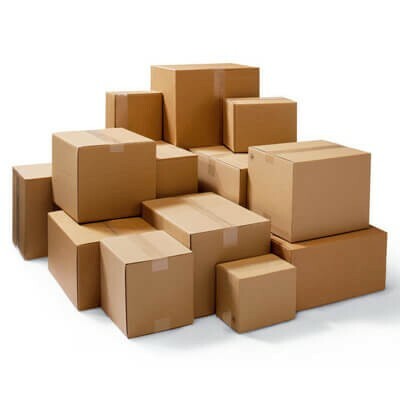 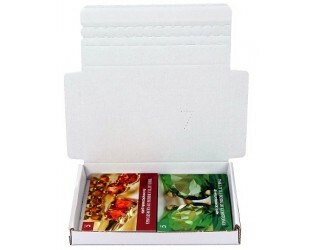 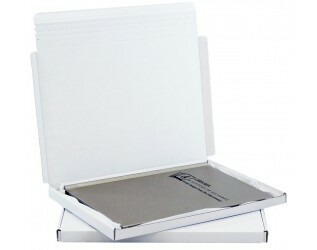 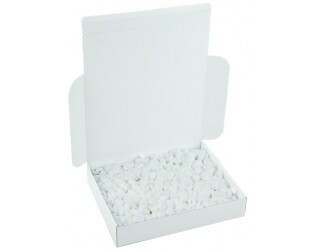 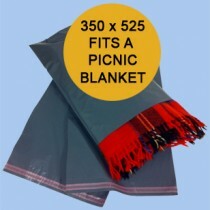 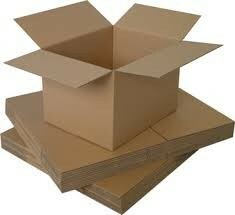 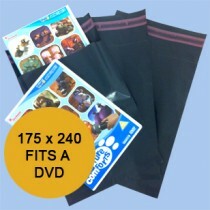 Ideal for sending out small items such as Books, CD's and DVD's. 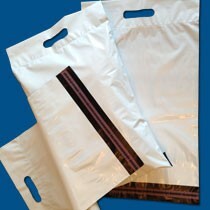 55 micron (220 gauge) grey recycled polythene. 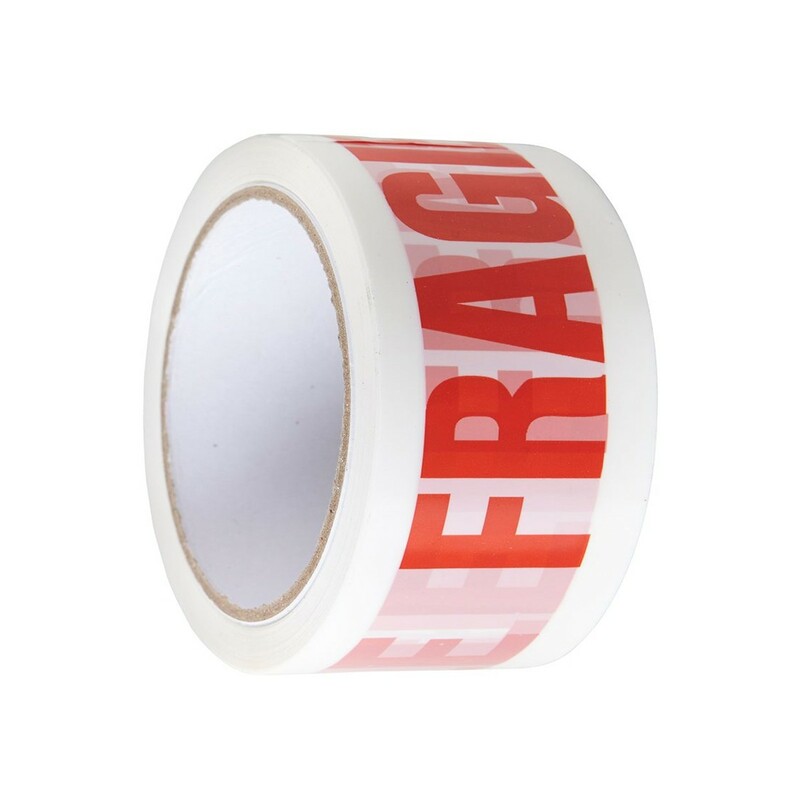 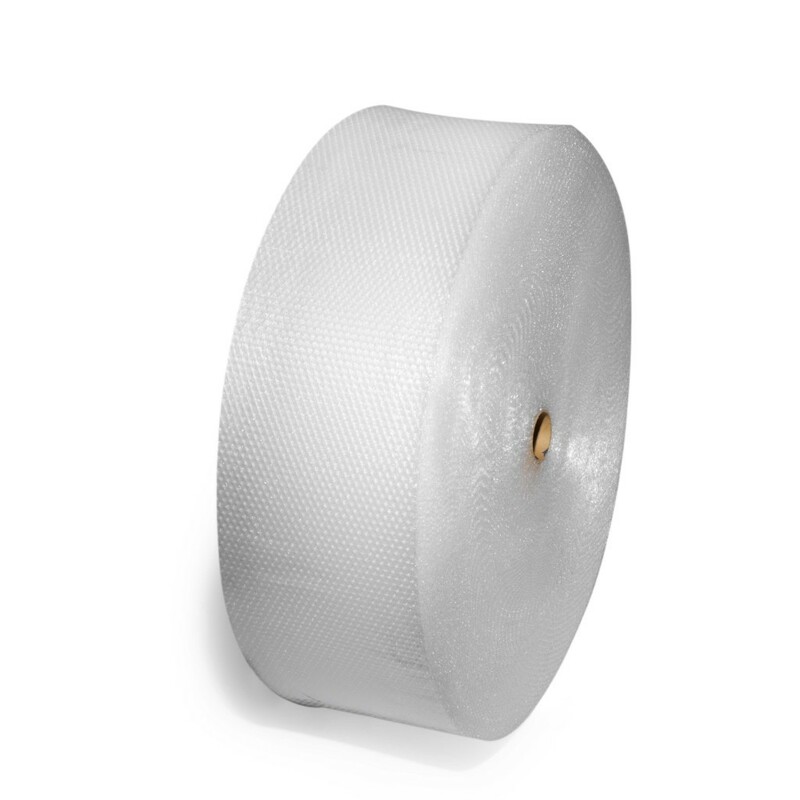 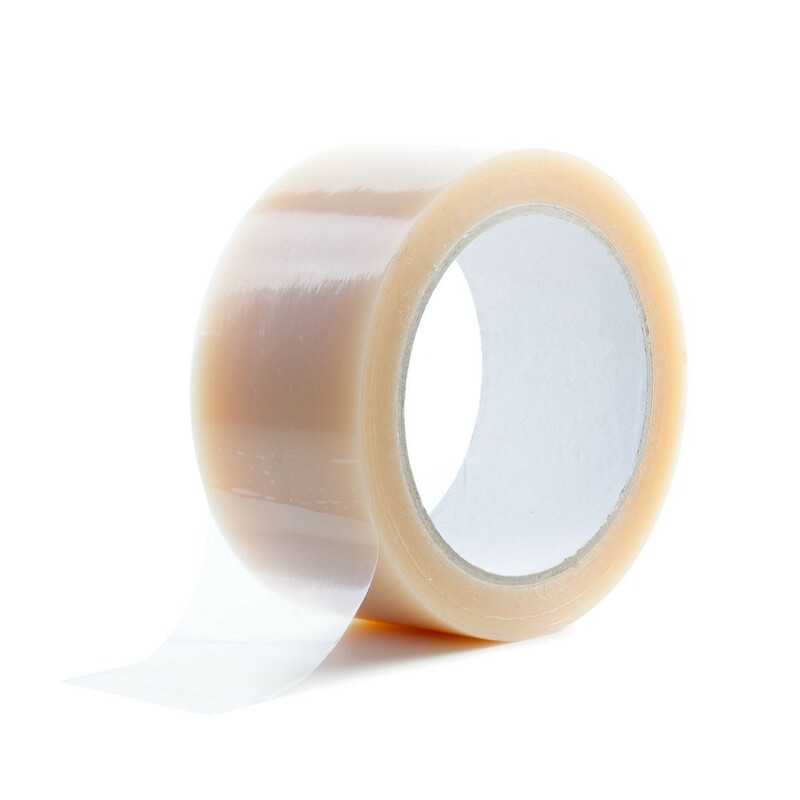 50mm lip with a peel and seal strip for easy and efficient closure. 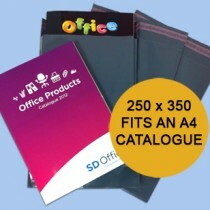 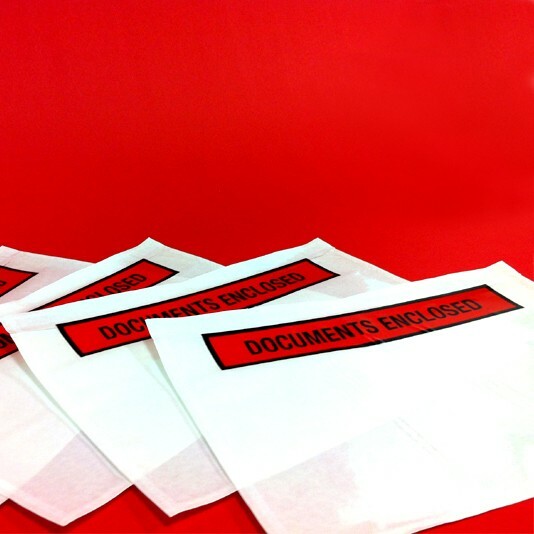 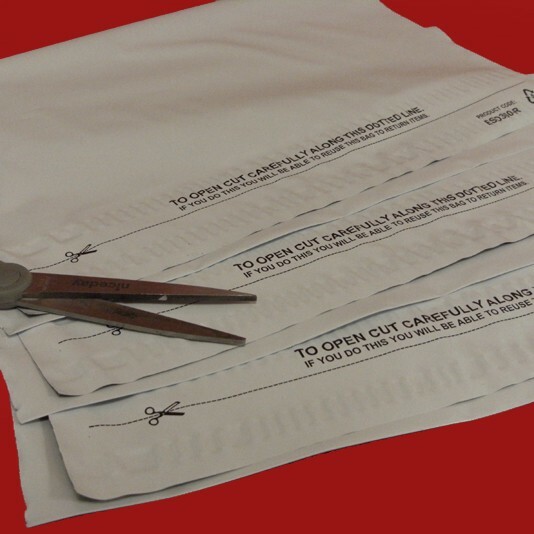 Use with our document enclosed pouches. 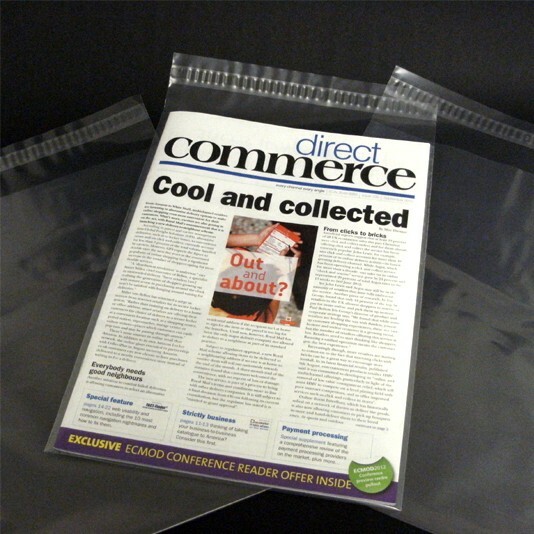 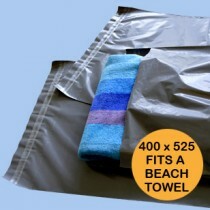 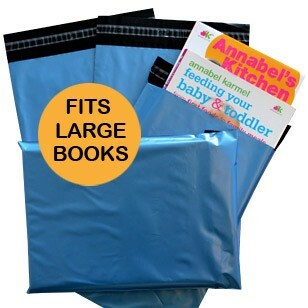 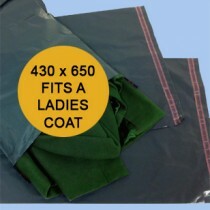 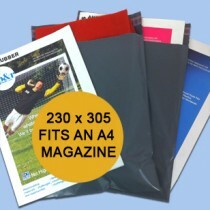 Pack of 500 bags - These recycled grey mailing bags are ideal for sending out A4 brochures and magazines etc. 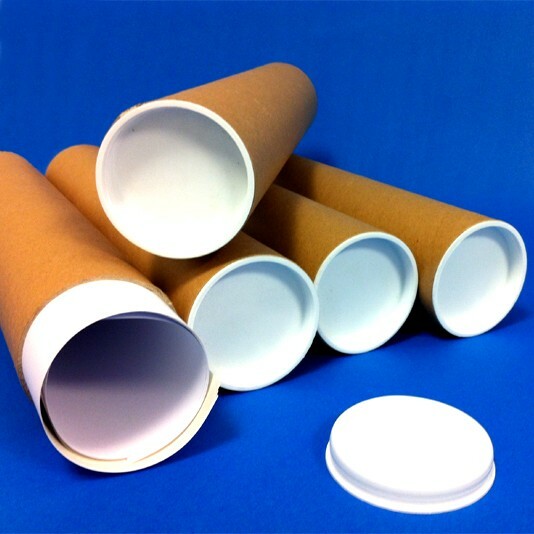 As this product is produced with a recycled material, surface finish, opacity and colour can very from batch to batch.